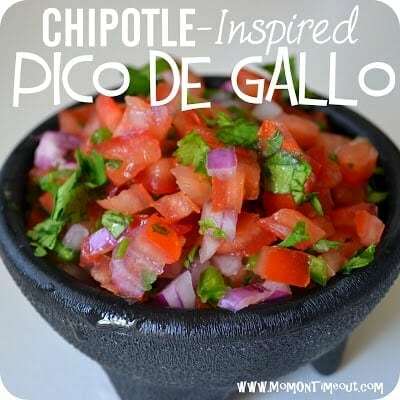 This copycat Chipotle Pico de Gallo salsa recipe will blow you away with it’s fresh flavor! On Father’s Day, my little sister brought over some ingredients to make what she called “Chipotle’s salsa”. I was of course intrigued and then later delighted when I tasted it. Pico de gallo is such an amazing salsa because you don’t daintily dip your chip. No, you scoop that salsa and enjoy a delicious mouthful of tantalizing fresh flavors that makes you dive right back into the bowl. It takes all of 5 minutes to pull together and you can serve immediately or let is sit in the fridge for a couple hours – very flexible. 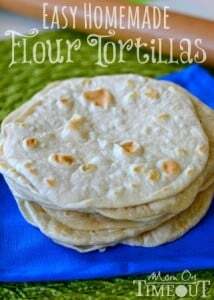 The recipe calls for Roma tomatoes but use what you have on hand. Double (or triple) this recipe for a crowd. Combine all ingredients and stir. Doesn’t get any easier (or yummier)! Combine all ingredients and stir. Doesn't get any easier (or yummier)! 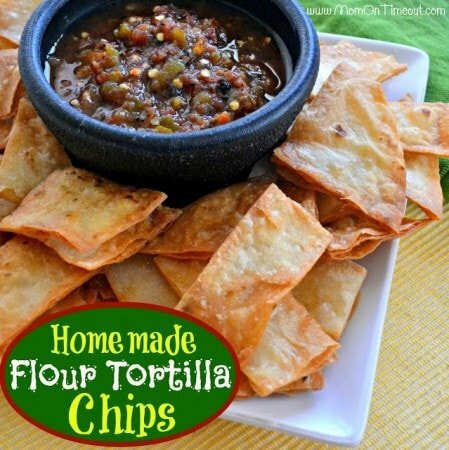 This salsa goes great with my Homemade Flour Tortilla chips – yum! 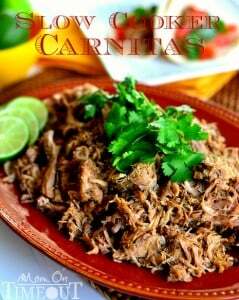 Hi, I tried this recipe and it is sooo good! Thanks for the awesome pico! !